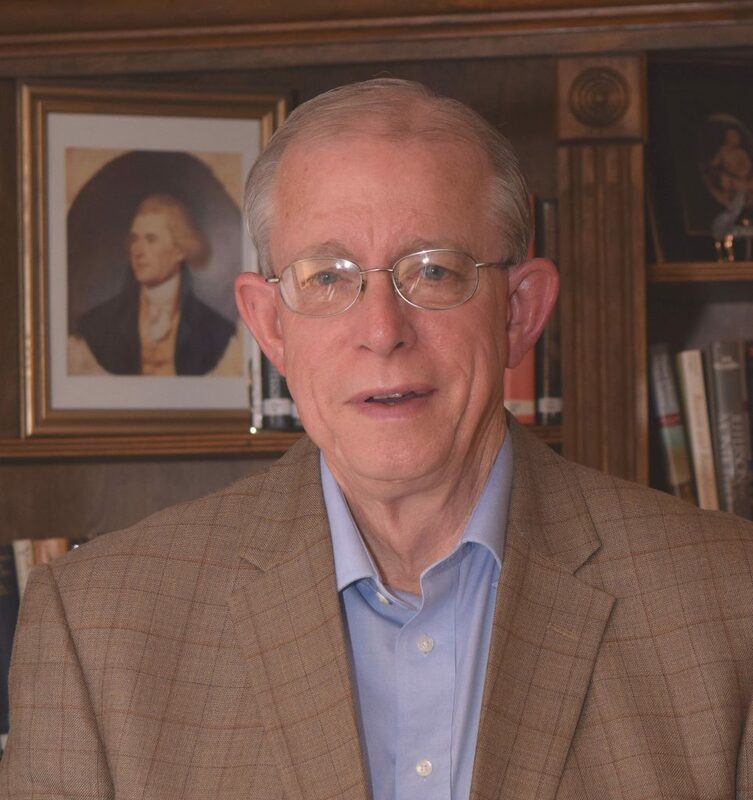 please contact the church office at 334-281-9439. One time donations to PBC may be made here. by Dr. Pamela R. Durso. The 323 page history is illustrated with numerous images of members and their activities over their 56 year history. The book is a tribute to the PBC family and its place in the Pintlala community. For the past few decades, I have used this phrase as my closing challenge in newsletter articles. I have preached sermons based on this phrase. It resonates with me, and it describes for me Pintlala Baptist Church. 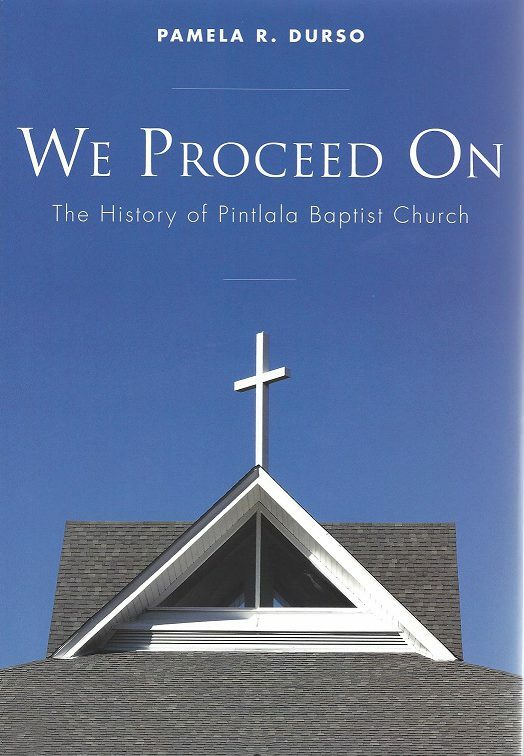 Thus, to title the history of Pintlala Baptist Church “We Proceed On” seems both right and good. The phrase reflects our church’s commitment to move ahead, to keep going forward, to never give up on our journey together, and “We Proceed On” speaks to me of the grace that God has provided all along the way, enough grace for us to proceed on.